4bind Ltd is a trade binding house specialising in perfect and case binding. 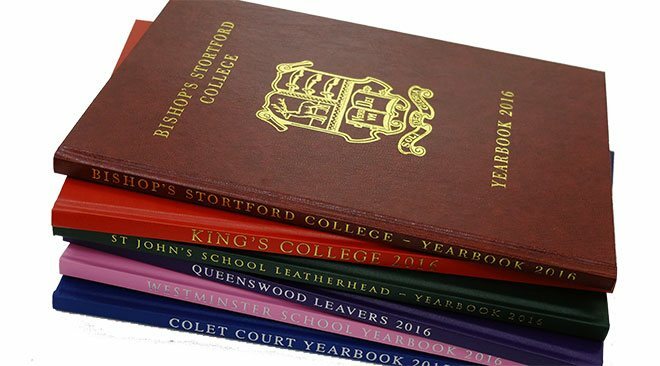 From printed sheets or sections supplied we will produce beautifully bound books to your customers’ specifications and at very competitive rates. We offer a trade binding services to printers who don't have case binding facilities in-house or who are looking to outsource additional binding capacity. Binding options include traditional sewn binding and unsewn binding using the latest Planamelt adhesive. 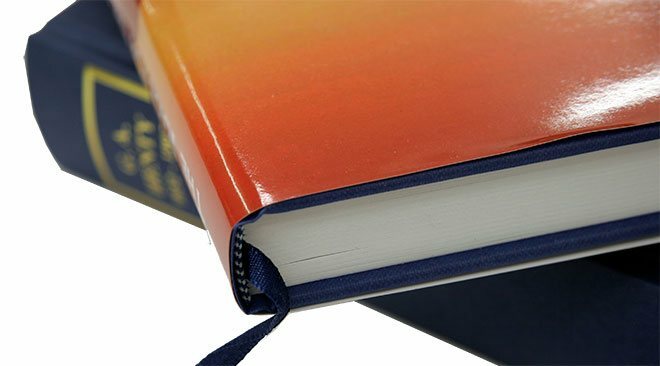 A range of cover materials is available from Wibalin® over board to specialist cloths and leathers for hardbacks. We also work with all sizes of independent publishers who need just one copy bound or a small hardback run. We can offer all the extras that you would expect including foil or blind embossing, coloured or printed endpapers, head and tail bands and ribbon markers. 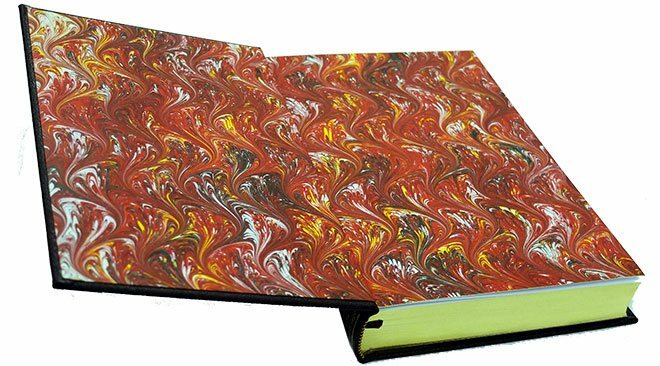 Our highly-skilled team have over 30 years experience and a huge passion for book binding, so why not give us a call on 01438 745005 to see how we can help you? "Just a brief note to say how much the presentation copy you prepared on our behalf was appreciated by the recipient. Please thank all the team involved." Looking for book printing services? 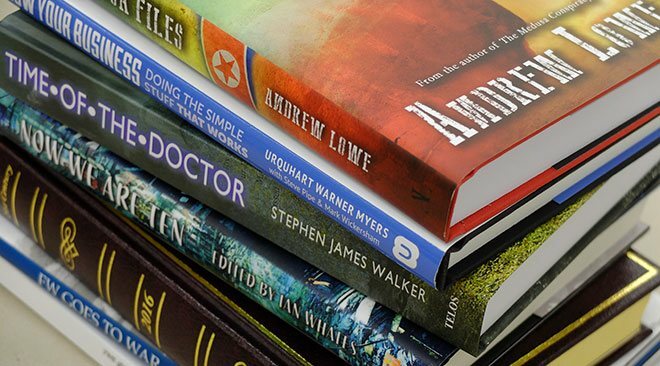 Our sister company, 4edge Ltd, is one of the UK's leading independent short run book printers renowned not only for producing quality paperbacks and hardbacks but also for their service and reliability for delivering on time. © 2018 · 4bind Limited, Unit B Caxton Point, Caxton Way, Stevenage, Herts SG1 2XU · All Rights Reserved.